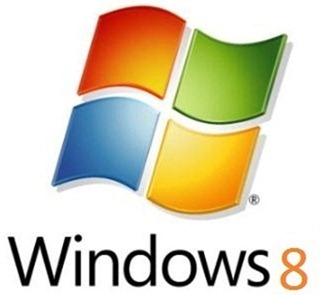 Windows 8 – the successor to the highly successful Windows 7 operating system – will release sometime in Autumn, 2012. The news comes from a Microsoft VP speaking at an event at Microsoft’s headquarters. The developer conference Lewin mentioned is called BUILD and it takes place in September. It’s safe to say that the Windows 8 Beta will come out in September 2011. It will then, according to Lewin, take anywhere from six to ten months for the code to go Gold. Once development is complete, Windows 8 will reach the RTM (release to manufacturing) stage of the software development cycle. This is set to be sometime in Summer of 2012. Windows 8 will finally release to the general consumer sometime in Autumn 2012. This indicates a release date between 2012’s months of September and November. Keep in mind that this will be around three years after Windows 7’s release which was in October, 2009. Expect features like an action-based, ribbon interface for Windows Explorer (Ribbon is the UI used in Microsoft Office), updated Task Manager, Portable Workspace: the ability to install Windows 8 on a USB drive, an all new welcome screen, a Mac App Store-like Windows Store for you to install apps from the desktop, faster start-up times and – among many other small improvements – a built-in PDF reader. And lets not forget about the new Metro-based UI for Windows 8 designed to be used with tablets; there’s plenty to look forward to!